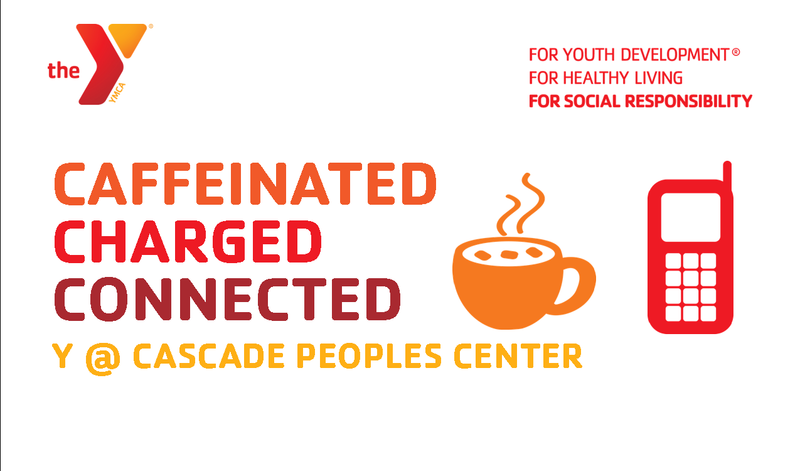 Every 1st and 2nd Monday of the month from 9:00 am – 1:00 pm and every Wednesday from 1:00 pm- 4:00 pm, the Y @ Cascade People’s Center will have computer lab drop in hours and device charging stations. On the 3rd and 4th Monday of the month and in partnership with Immanuel Community Services, computers and charging stations will also be available in addition to coffee, snacks and a warm place to sit for folks who are waiting to utilize Immanuel’s food bank. See you then!